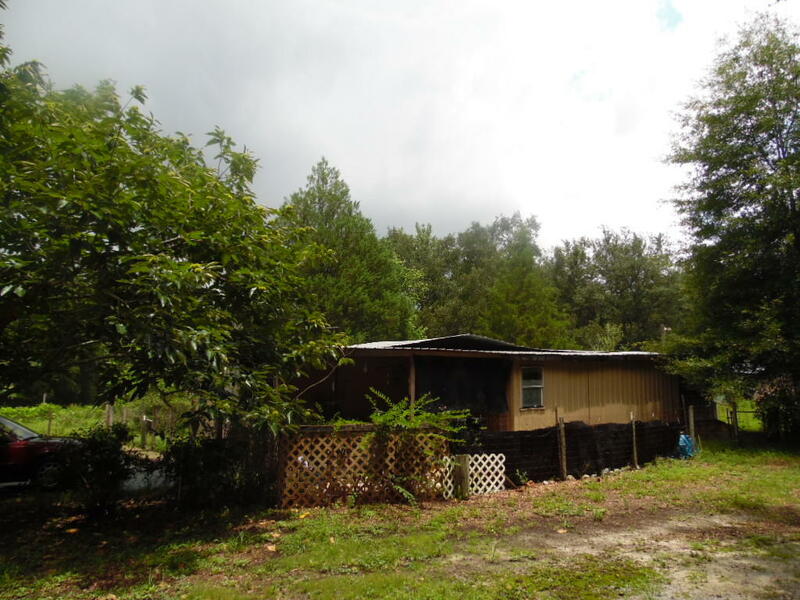 Don't miss out on this property. 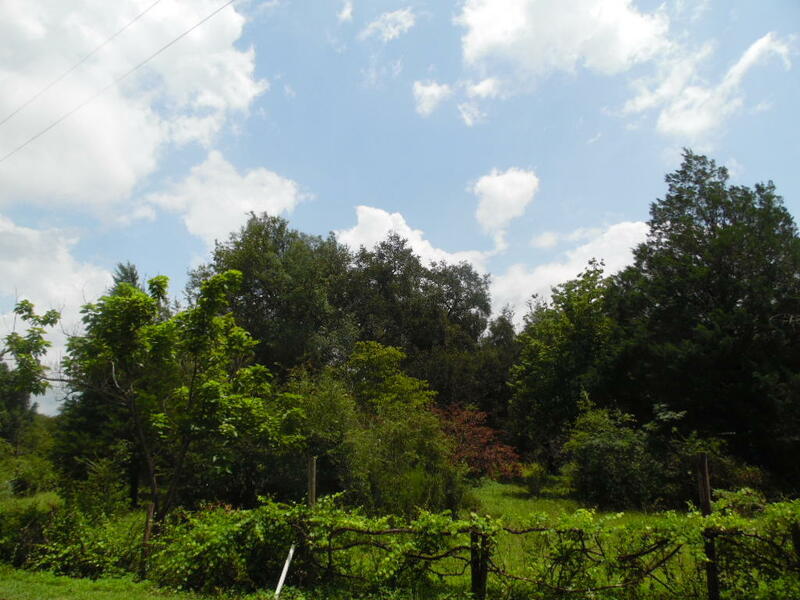 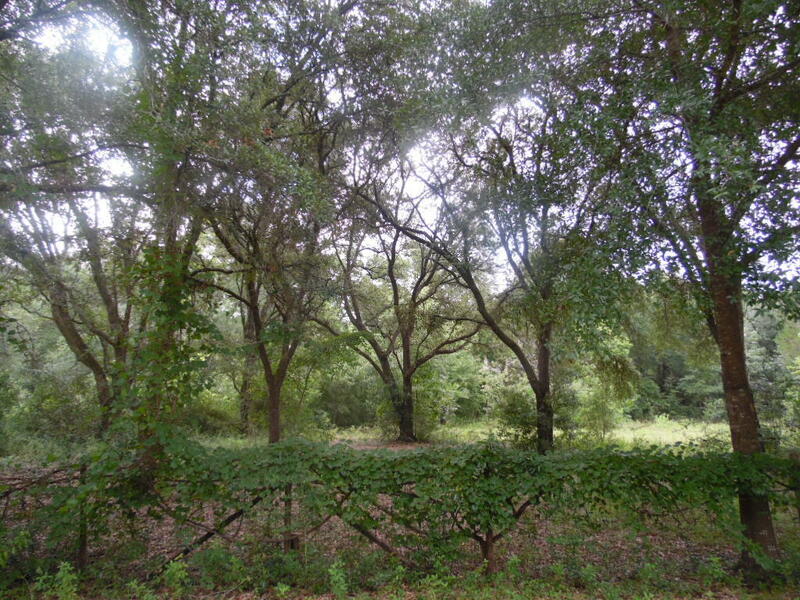 Over 1.5 Acres with frontage on Juniper Lake.This property has all utilities in place.Ready for your dream home. 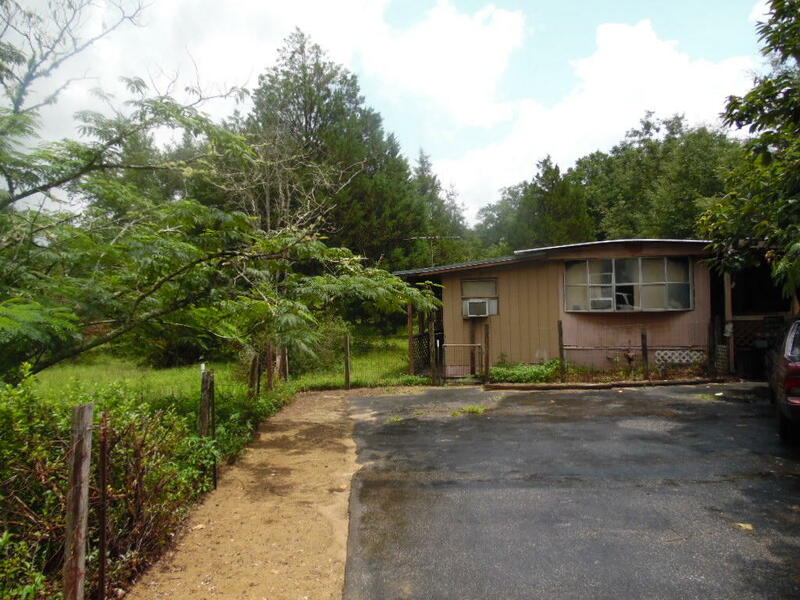 There is a manufactured home on site that has no value. 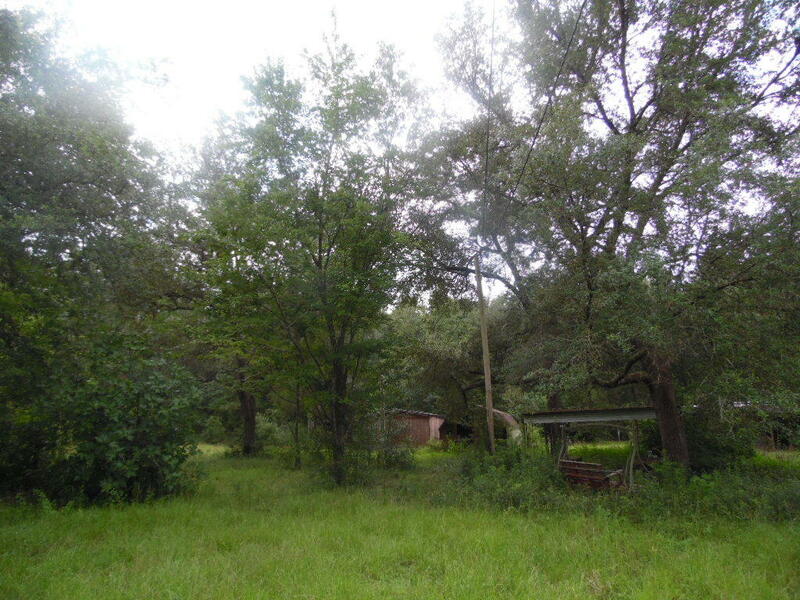 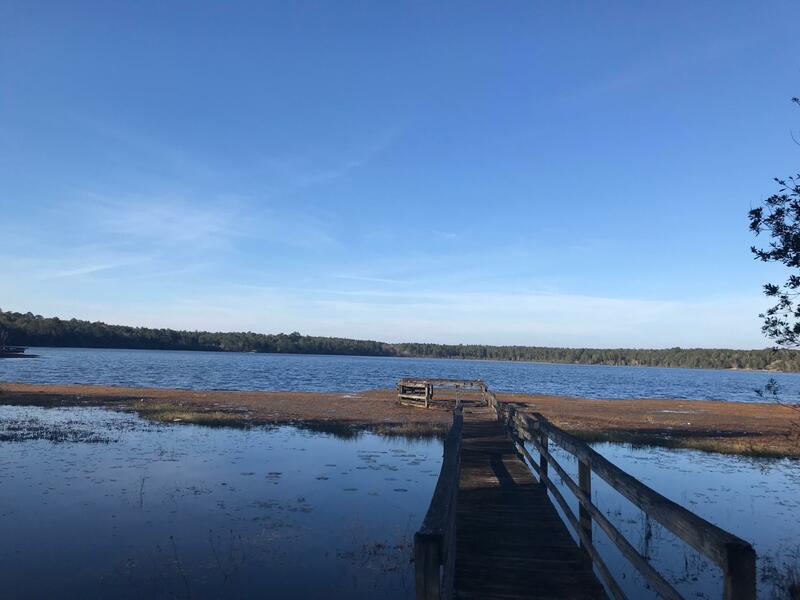 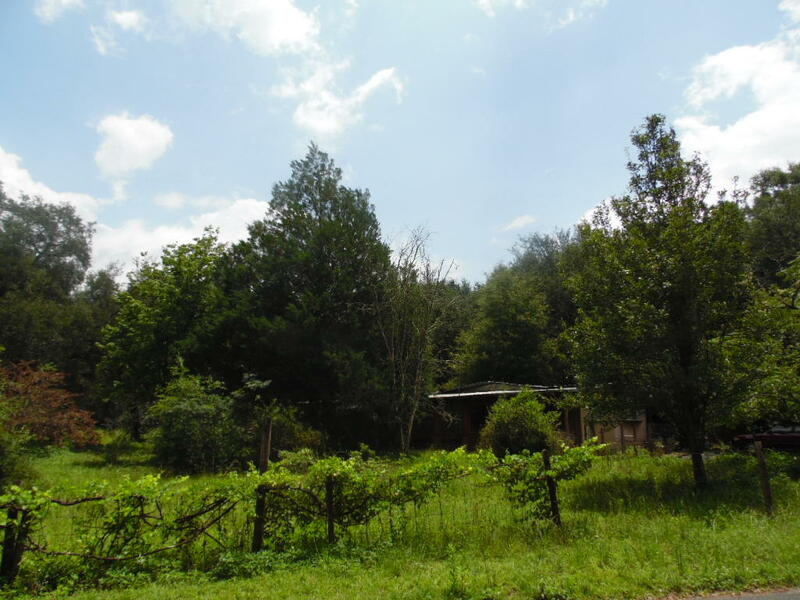 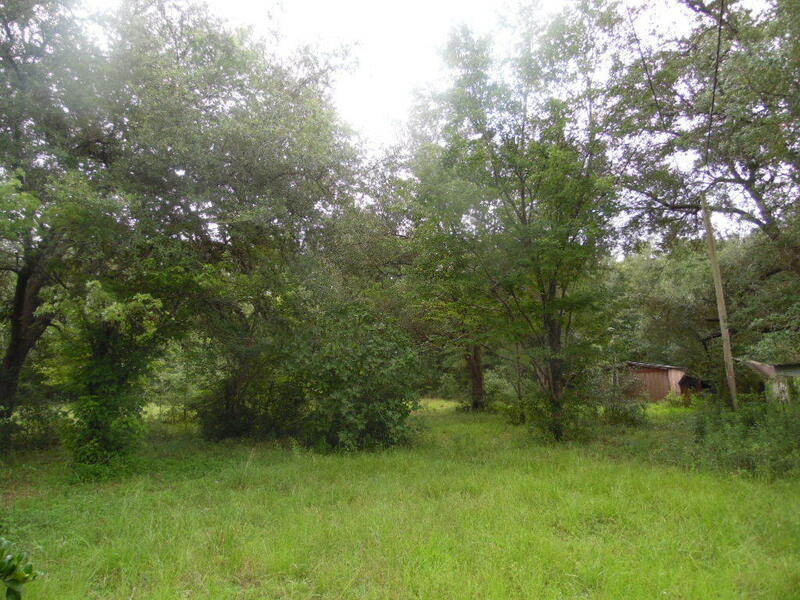 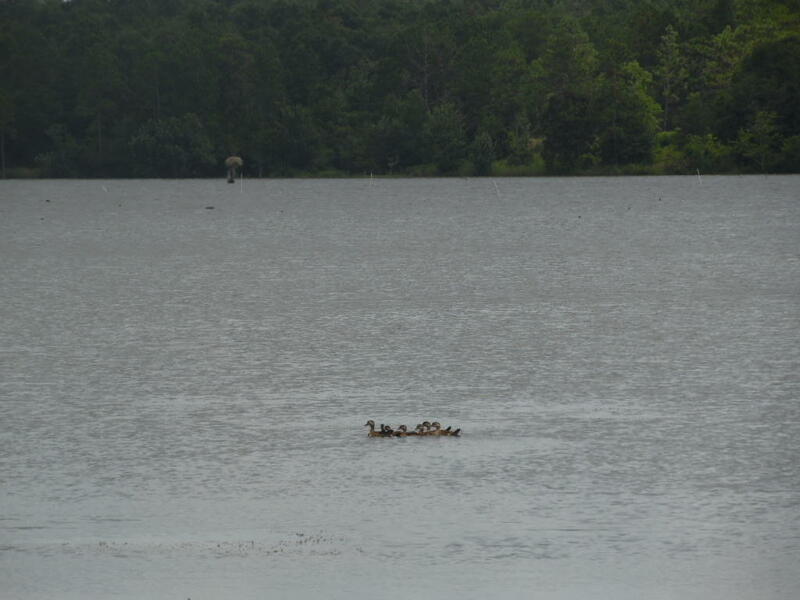 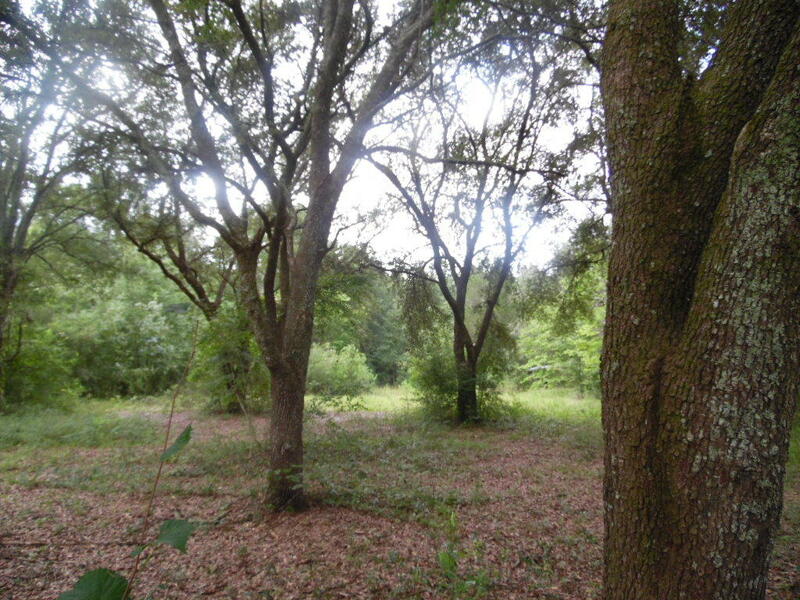 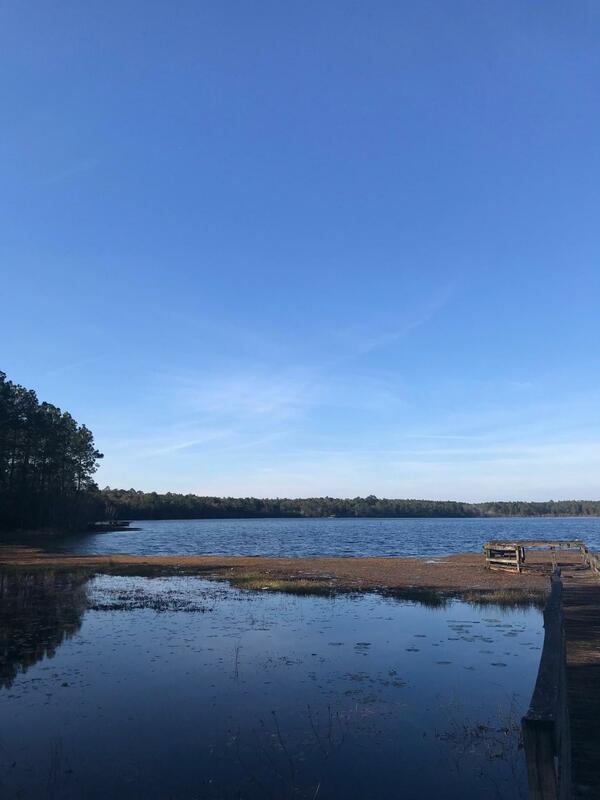 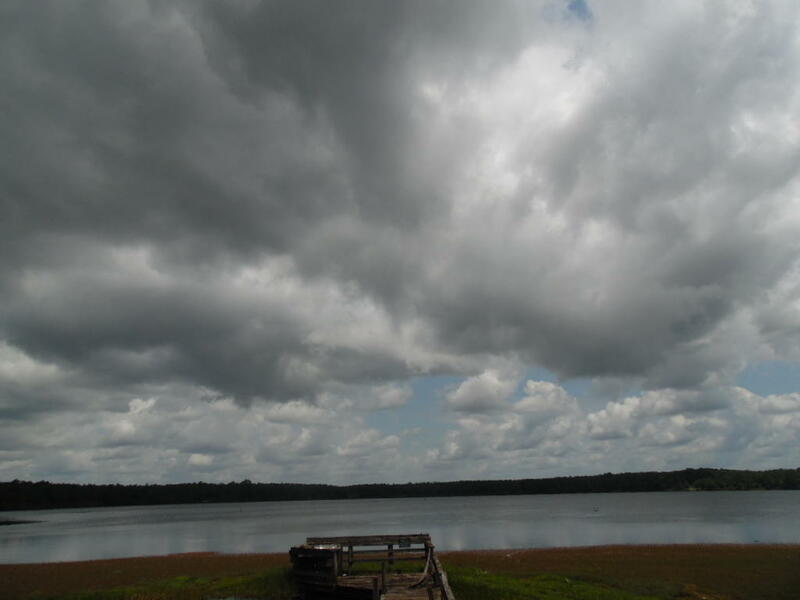 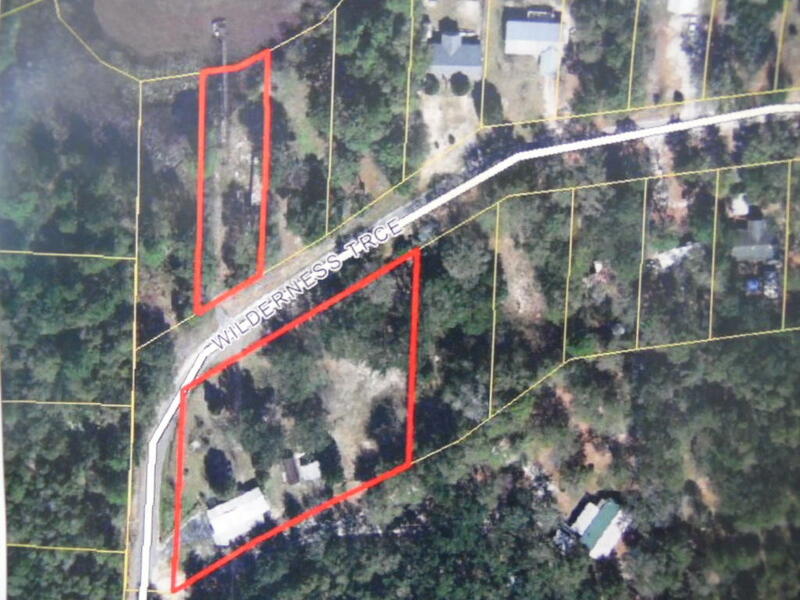 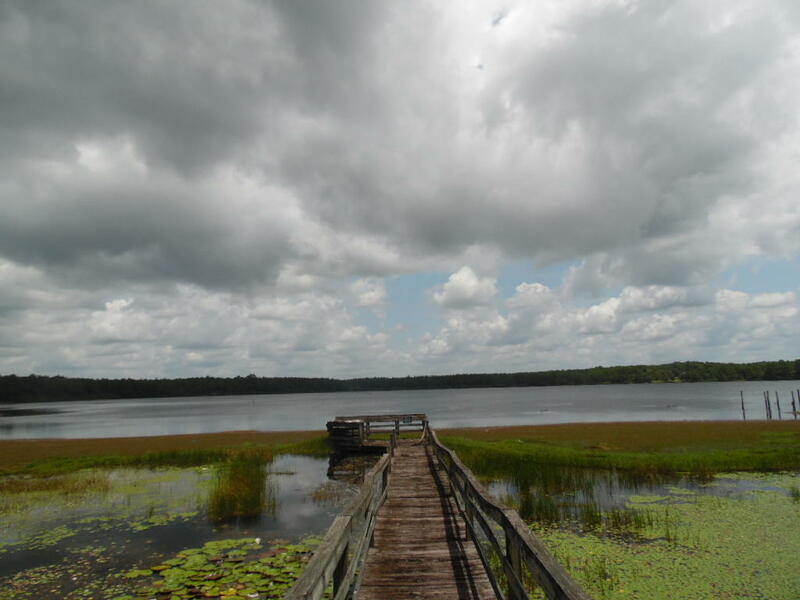 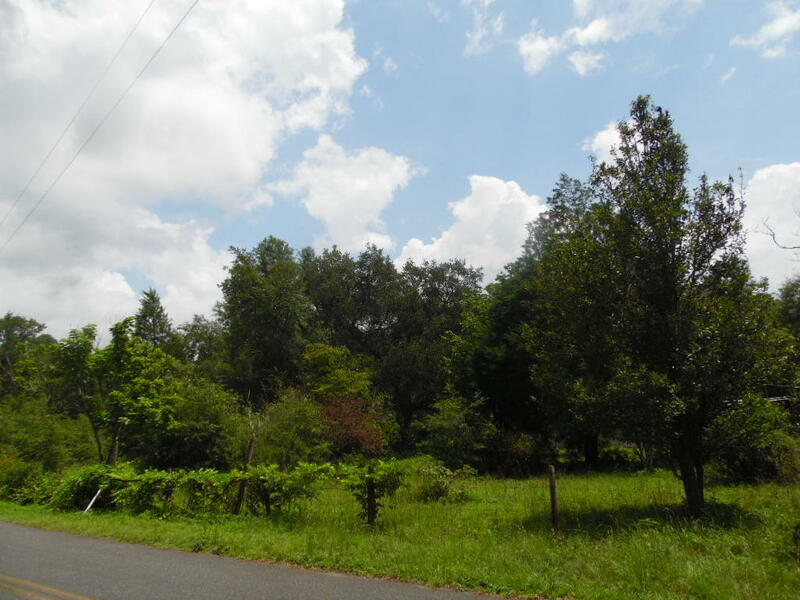 The property has 1.23 acres on the right side of Wilderness Trace and .34 Acres on Juniper Lake. 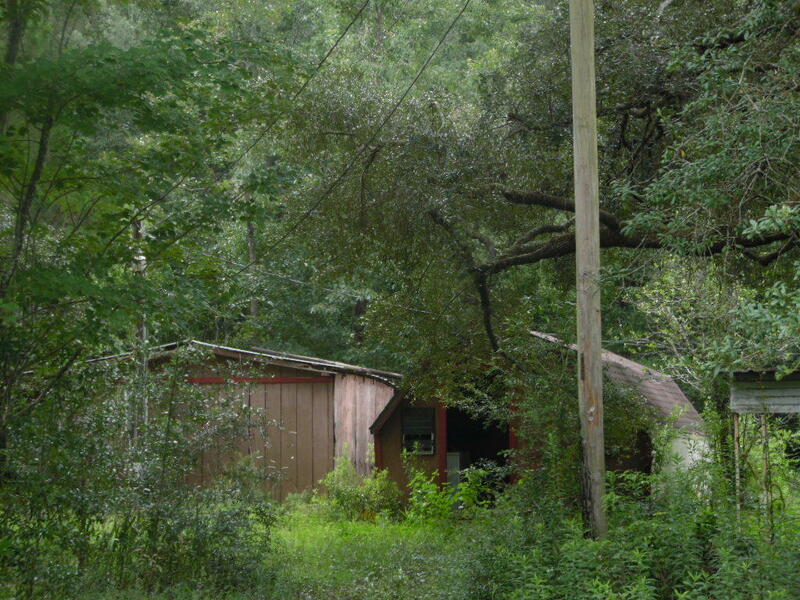 Located on the Left side of Wilderness Trace. 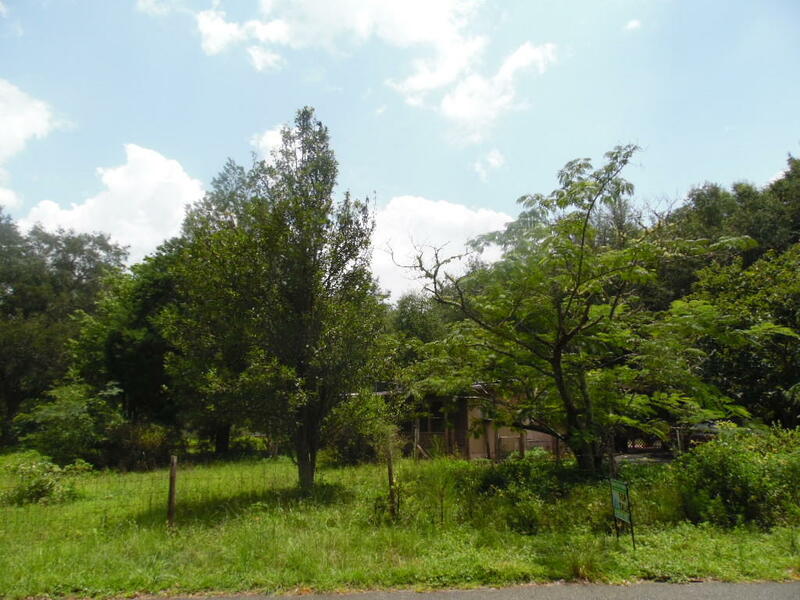 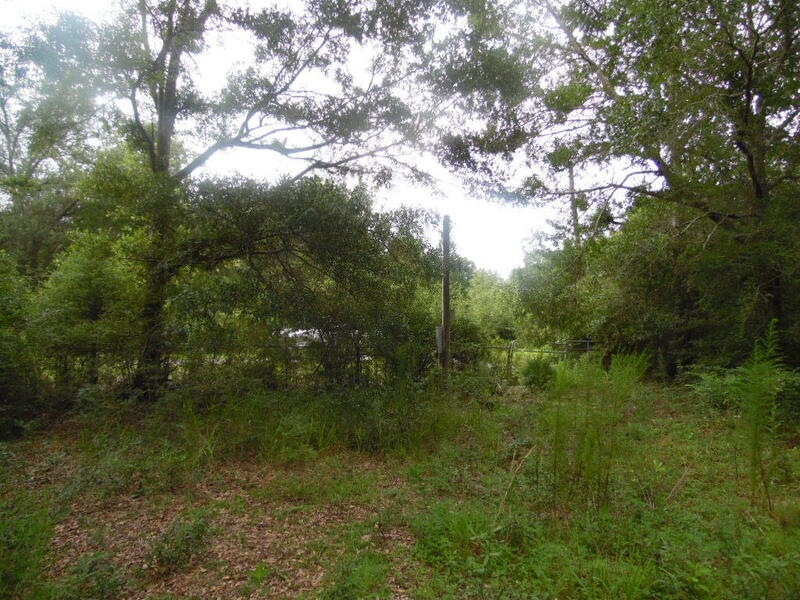 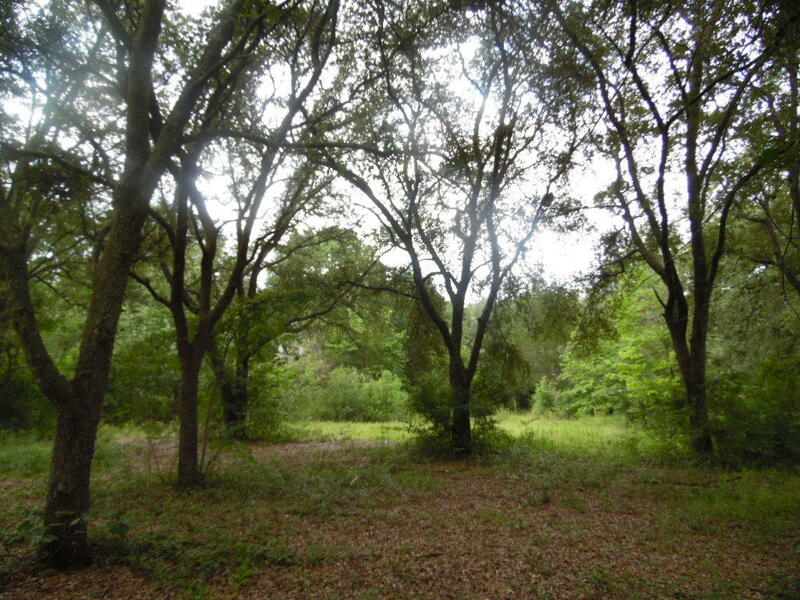 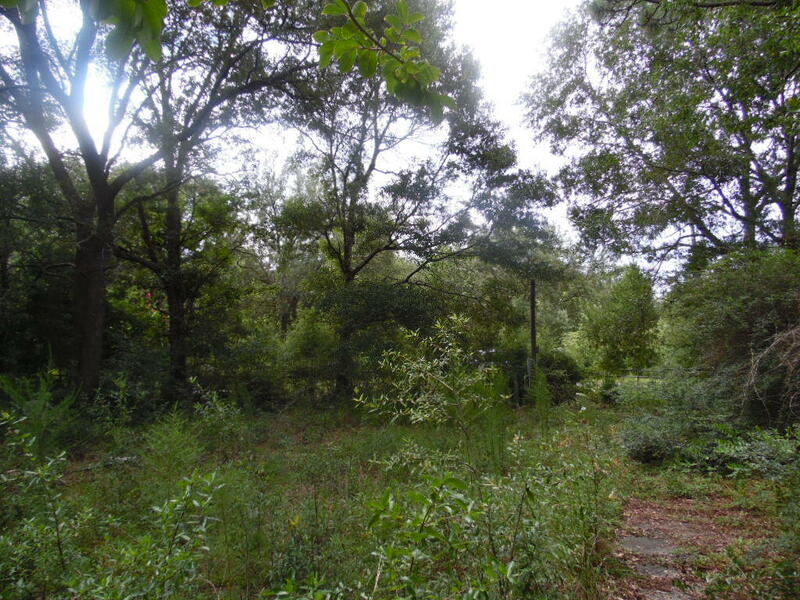 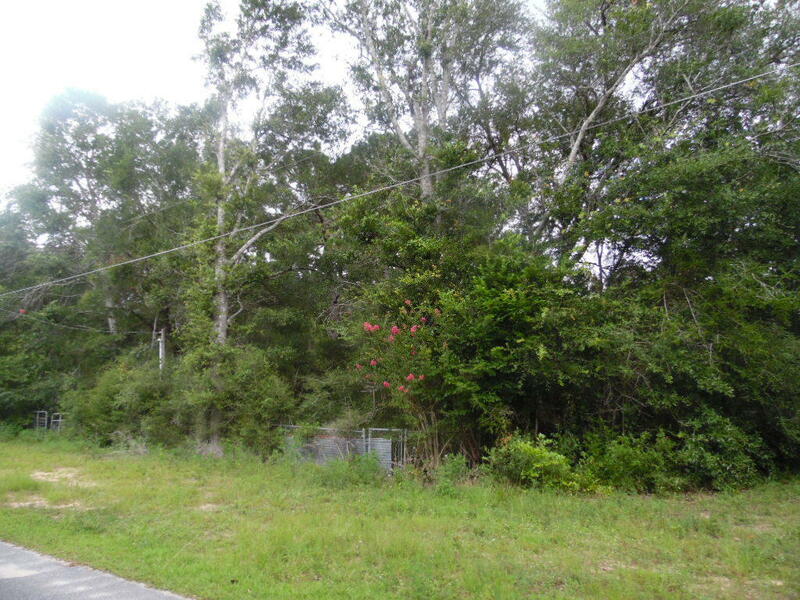 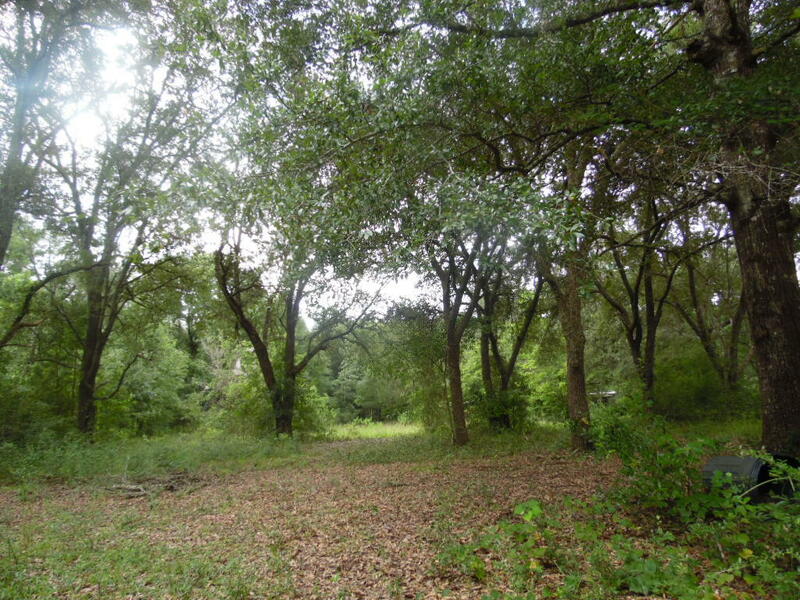 Both lots have power and water.Call to schedule your appointment to see this unique property today.